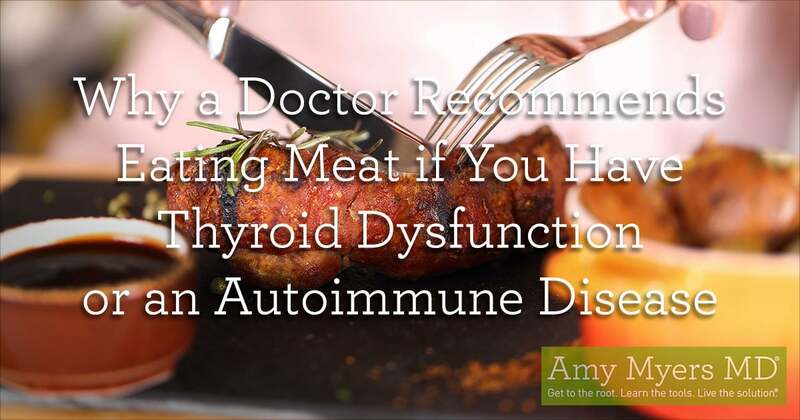 Food is medicine, which is why if you you are trying to prevent autoimmunity or thyroid dysfunction, or like me, you’ve already been diagnosed, the first step to achieving optimal health is to change your diet. The food you eat becomes the building blocks to provide all of the cells in your body with the energy they need to function optimally. 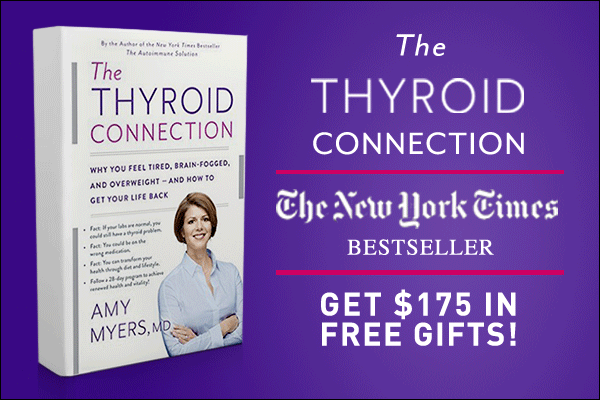 As I have shared in, The Thyroid Connection and The Autoimmune Solution, I was once a vegetarian and had been raised on “health foods” such as homemade whole wheat bread, yogurt, and lots of grains, legumes, nuts, and seeds. 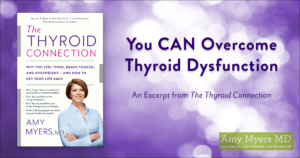 At the time, I thought I was eating well, but after being diagnosed with Graves’ disease, an autoimmune thyroid condition, I realized those vegetarian staples were loaded with gluten, lectins, agglutinins, and phytic acid, which were contributing to leaky gut, as well as my autoimmune thyroid condition. Between my leaky gut and my vegetarian diet I was not getting the amino acids, vitamins and nutrients I needed to prevent or reverse my illness. 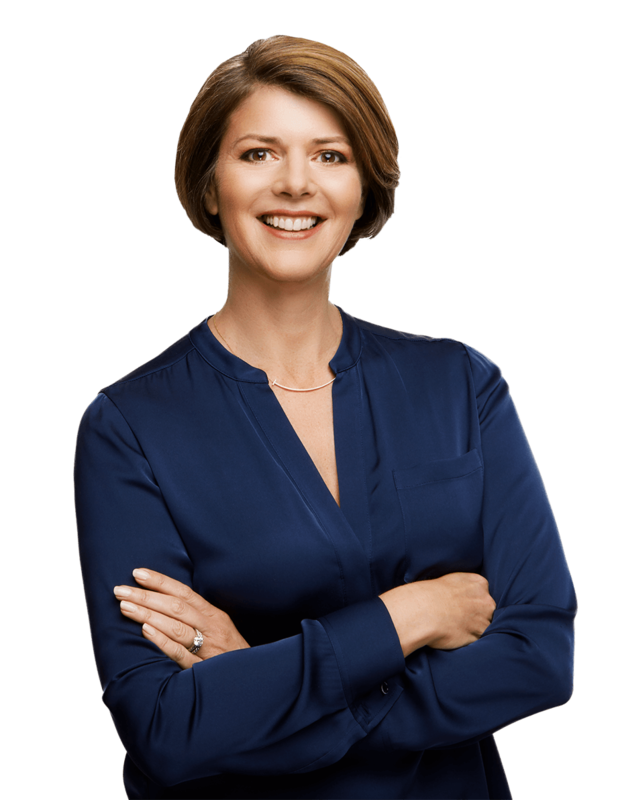 After changing my diet and lifestyle and helping thousands of people around the world recover from chronic illness, I created The Myers Way®. 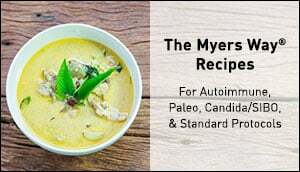 The Myers Way® diet focuses on nutrient-dense and colorful organic vegetables, healthy fats, fruits, wild caught fish and organic, grass-fed and pasture-raised meat, pork and poultry. 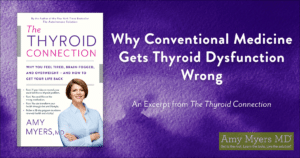 In this article, I want to explain why I recommend that anyone with a thyroid or autoimmune condition follow the same type of diet! You can also check out this video from when I went live on my Facebook page to talk all about the importance of animal protein, and how to get it from a clean source! When a patient comes to me for help, I not only check for things such as infections, toxins, and stress, which could be sabotaging their health; I also check for key nutrients they might be lacking. 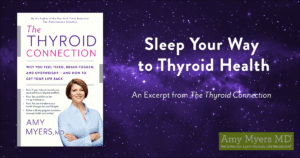 As I explain in The Thyroid Connection, the thyroid requires iodine, zinc, tyrosine, selenium, and iron to produce adequate thyroid hormone. Without these nutrients, you can end up sick and sluggish and hypo- or hyper- thyroid. So I may order blood tests to check these nutrients levels, or I may just suggest you emphasize foods that are rich in them. Sure, many of the compounds we need for optimal thyroid and immune function come from plant foods (which is why I emphasize organic fruits and vegetables on my protocols), however, we also need nutrients that are found in organic, grass-fed, and wild-caught animal products to truly heal a leaky gut. Why Choose Organic and Grass-fed Beef and Poultry? Beyond just adding animal proteins into your diet, I also recommend choosing grass-fed, pasture-raised and organic meats and poultry, and I am often asked why. The answer is that they are higher in the essential nutrients, vitamins, and anti-inflammatory fats, without the cocktail of drugs, hormones and toxins that conventionally raised animals are exposed to. Studies show that if cattle is raised on its natural diet of lush, green grass, it contains higher amounts of the anti-inflammatory omega 3 fatty acids DHA and EPA, and almost five times as much Conjugated Linoleic Acid (CLA) as conventionally raised, grain-fed beef. 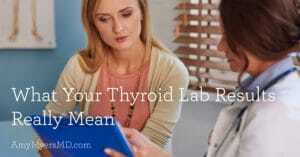 DHA, EPA and CLA have been shown to support the immune system, help with mood and brain function, boost metabolism, and reduce inflammation, all of which are great things if you are dealing with thyroid issues or autoimmunity. On the other hand, conventionally raised livestock are exposed to the chemicals, antibiotics, hormones and other medications that are used in raising and processing the animal. This is important to be aware of because animals are at the top of the food chain, and if they’re eating foods sprayed with pesticides and toxins, their bodies will store those chemicals and you’ll end up ingesting them too. Conventional livestock is regularly injected with engineered growth hormones designed to increase animal size, get the animals large enough for slaughter, and ramp-up dairy cow milk production. In human beings, these growth hormones may increase insulin-like growth factor, which can increase the risk of breast, prostate, and other cancers and of course can affect our own hormonal system, including the thyroid. Besides growth hormones, cows, chickens, and pigs are also routinely given courses of antibiotics, because they are highly susceptible to infection from living in such crowded and dirty conditions, and from eating an unnatural diet of GMO corn and soy. The frequent use of antibiotics in livestock breeds antibiotic-resistant “supergerms” that the immune system has a very difficult time fending off. 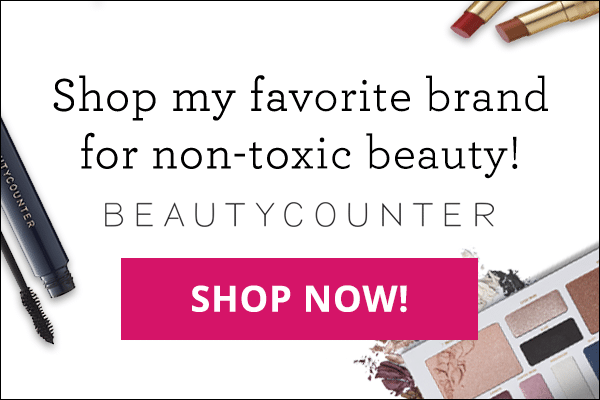 These antibiotics and super germs can end up disrupting your endocrine system (including your thyroid), and can even cause your immune system to go rogue, triggering autoimmune disease. Clearly, there are key health benefits to choosing organic, grass-fed, and pasture-raised meats — not to mention they’re packed with great flavor! I know, however, that not everyone has access to organic, grass-fed meat locally and I don’t want that to be a barrier for anyone who is taking their health into their own hands! If you do not have a nearby source for organic, non-GMO, grass-fed meats, or simply prefer the convenience of ordering at the push of a button, allow me to introduce you to Butcher Box! ButcherBox is a monthly shipment of high-quality meats delivered right to your door! They are committed to raising high-quality 100% grass-fed and finished, beef, organic, free-range chicken, and heritage breed pork – perfect for any of my protocols!